There are some key differences between wills and trusts. Wills are publicly filed documents, meaning they will be probated at the courthouse and can be seen by any member of the public that wanted to go down to the courthouse and peruse through them. Trusts, on the other hand, are private documents. They’re maintained at your lawyer’s office and within your own family. This is very advantageous because it prevents prying eyes from seeing how you distributed your assets at your passing. Trusts aren’t just for the wealthy. 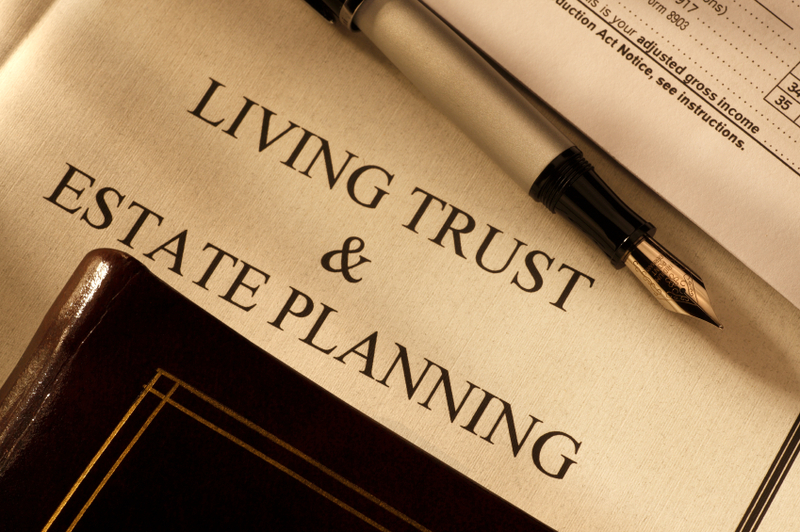 Trusts are for people that want to avoid the probate and keep information regarding how your estate was passed on within your immediate family. If you ever need assistance or have any questions for me, give me a call on my personal line at (704) 259-7040. 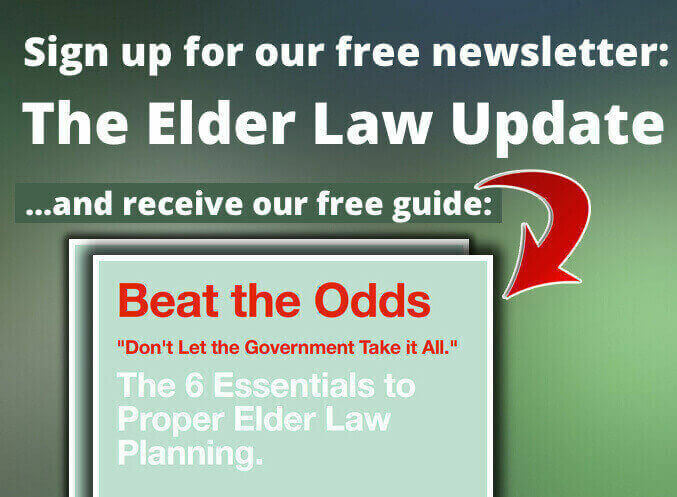 You can also reach me through my personal e-mail at Greg@McElderLaw.com.